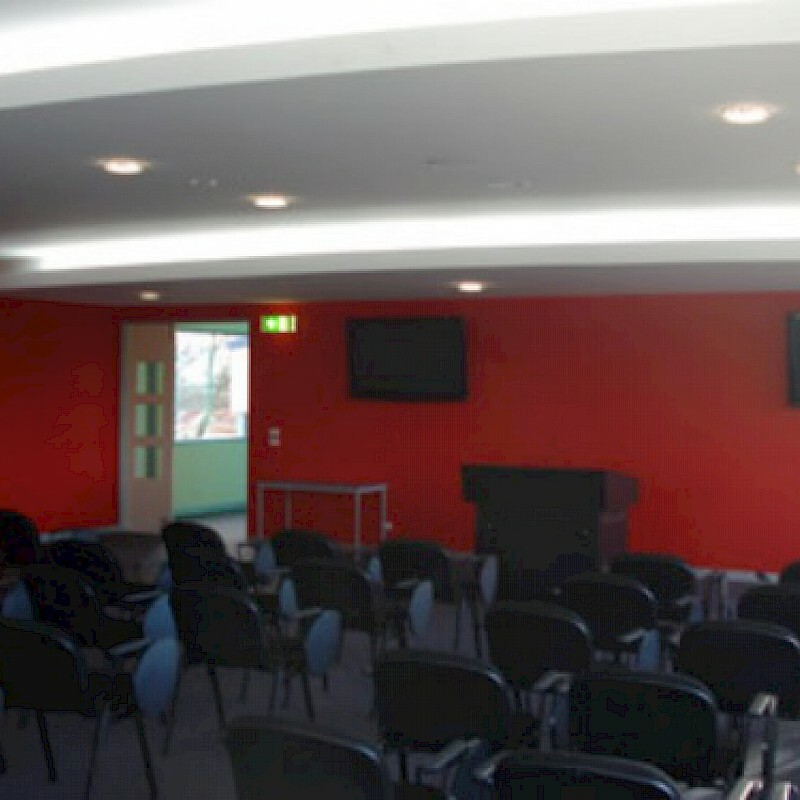 The Community College offers a wide range of small and large rooms for hire in Wodonga. The venue may be used for meetings. The booking fee includes the use of the Community College café, with tea and coffee provided. Convenient car parking is available at the rear of the building in Church Street. Catering is available for casual functions (weekdays only) at a cost to the hirer. Half and full day rates apply. Discount rates available for non-profit organisations. Located in central Wodonga, convenient to shops and railway station. Room capacity for 5-70 people. Rooms start at $100 for half day hire (9am-1pm).